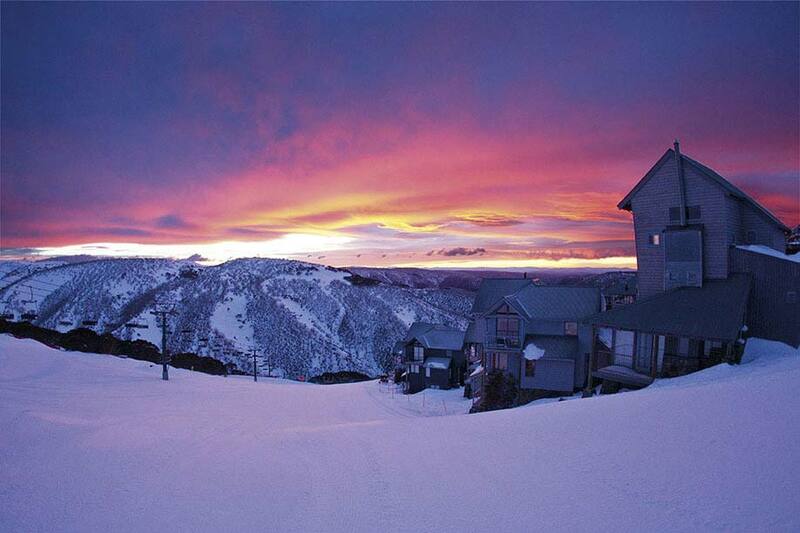 At an elevation of 1750 metres, Hotham is the highest resort in Victoria. It’s unique in that it is one of only a handful of resorts worldwide (and the only in Australia) where the entire village is on top of the mountain. This means you get to not only ski but stay, dine and party way above the snow line, surrounded by magnificent vistas 24/7. 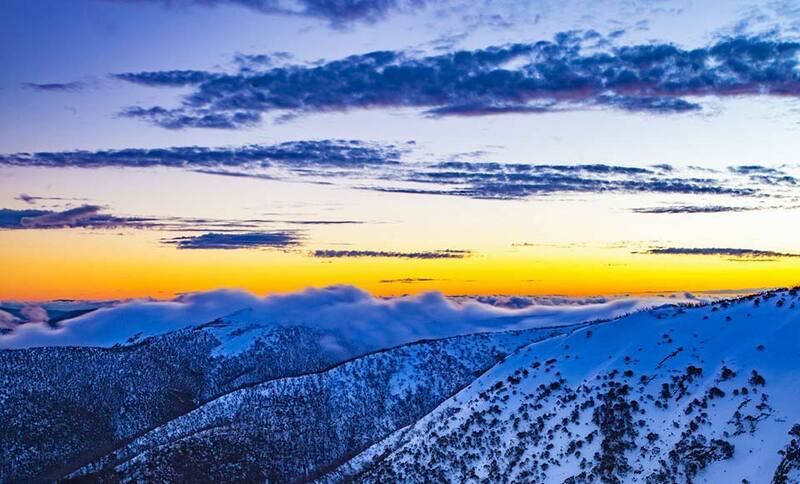 Furthermore, Hotham’s location deep within the Victorian Alps means it has an average snowfall of 3 metres. The resort also offers 320 hectares of diverse terrain, from walk on beginner slopes to challenging double black runs, along with Hotham’s high quality grooming program, modern lifting system and excellent mountain village facilities, Hotham provides an exceptional winter holiday. Hotham’s wide range of lessons, programs and workshops means that there is a programme to suit every age and level of skier/snowboarder. Ski in ski out accommodation makes getting around easy, however you can still drive around the village if you wish. There is plenty of parking available throughout the village and its outskirts. Hotham is also the best snow holiday destination if you don’t want to ski or ride, or just want to take a break from the slopes. Choose from massages, day spa treatments, shopping, sled dog tours, sparkling sunset or grooming tours, guided snowshoe trips, cross-county skiing, après nights or for the kids - snowmobile rides, movie nights and supervised night skiing.